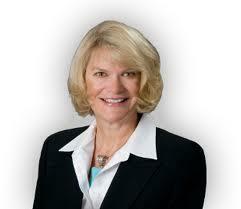 As the deadline to raise the nation’s debt ceiling nears, Wyoming Republican Congresswoman Cynthia Lummis says she’s willing to raise it with no strings attached. Republicans continue to plummet in national polls and now they’re frantically looking for ways to reopen the entire federal government. Party leaders also want to avoid being blamed for potentially defaulting on the nation's debt. Although she wants concessions from the White House, Congresswoman Lummis says she could support a temporary bill to extend the debt ceiling. “Partly because of the situation, so I intend to fully support the leadership,” say Lummis. Senate Democrats are demanding more than the current offer to extend the debt ceiling for just six weeks. With the two parties still haggling, lawmakers are preparing for yet another weekend session. Trespassing citations have been issued to several people attempting to enter Yellowstone and Grand Teton National Parks since the federal government shutdown closed the parks. Yellowstone spokesman Al Nash says that the park is running on minimal staff, with hundreds of employees furloughed due to the shutdown. 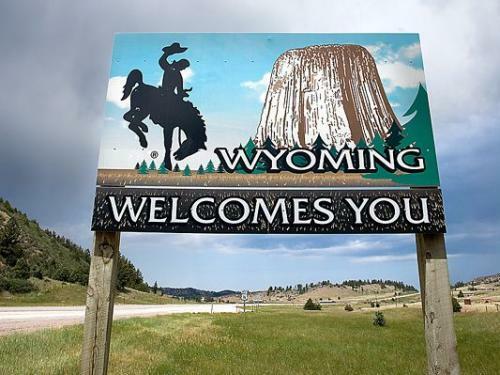 While some states are considering using their own money to open national parks and help underfunded federal programs which are struggling due to the federal shutdown…Wyoming will not participate. Governor Matt Mead says there is no doubt that the federal shutdown has far reaching implications, but his spokesman, Renny MacKay, says the state has no intention of spending state money on federal programs. State agencies say they continue to work on contingency plans in case key programs run out of money. Grand Teton and Yellowstone National Parks are closed as a result of the federal government shutdown. Grand Teton Superintendent Mary Gibson Scott says visitors staying at campgrounds and hotels in the park have 48 hours to leave. 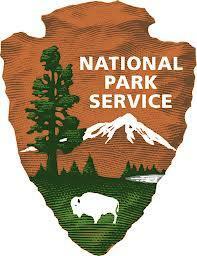 Most park staffers are being furloughed, except for certain emergency personnel.